How do I get a Loupe Bookmarklet? 4. Go to any website with images. It could be your favorite blog, Pinterest board, Tumblr or search for the images you want. 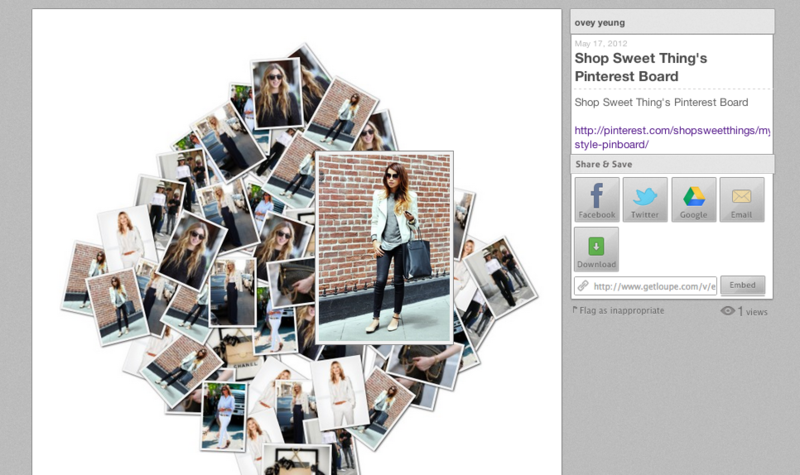 For example, here is Jeanne/ Shop Sweet Things’s “My Style” Pinterest Board. 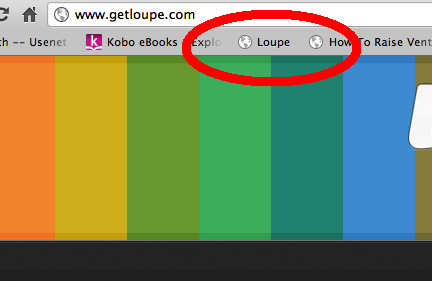 To grab the images from her page, click “Loupe” on your Bookmarks/Favorites Bar. 5. Once you click on the link, you will automatically be brought to Loupe’s dashboard where the images are available for your collage. 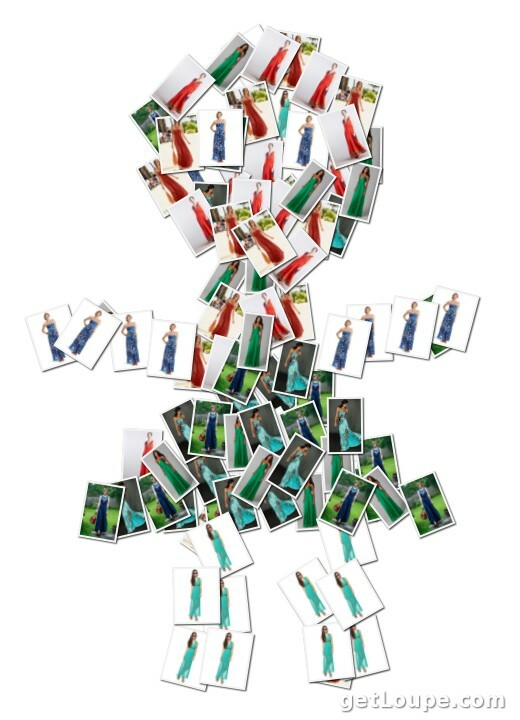 Select the images that you want in your collage. 8. If you hover over the photos, you will get an enlarged version of the photo. If you click on it it will take you to where the photo originally is from. And there you go! You have made a collage of your Pinterest’s photos. 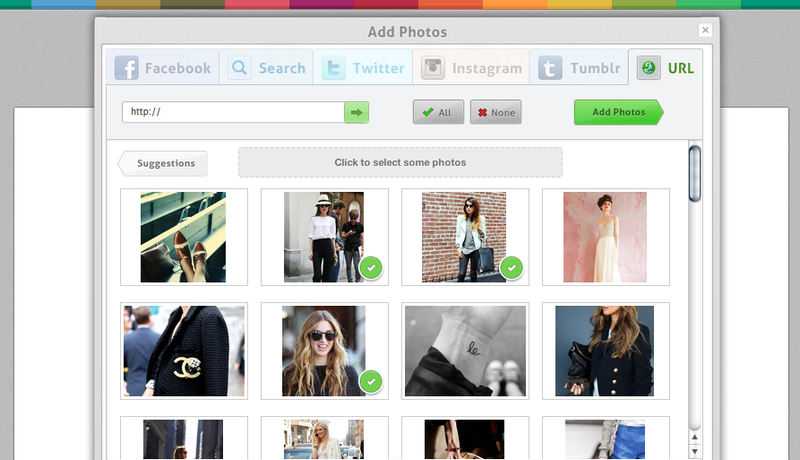 Try making a collage of your favorite blog or putting together a blog post with your favorite photos! Read the Handbook for more HOW TO’s.